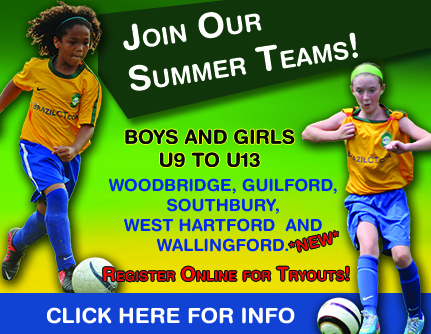 Note that area clinics, camps and other programs are not run or endorsed by Southbury Soccer Club. We offer this information as a courtesy to our players and parents in the spirit of soccer communication. In order to list a clinic here it MUST be open enrollment, supplemental to our own programs, and relatively close to our town. Please contact SSC Secretary C for any questions regarding posting a clinic. The Southbury Soccer Club is offering a supplemental Goalkeeper training session for boys and girls. 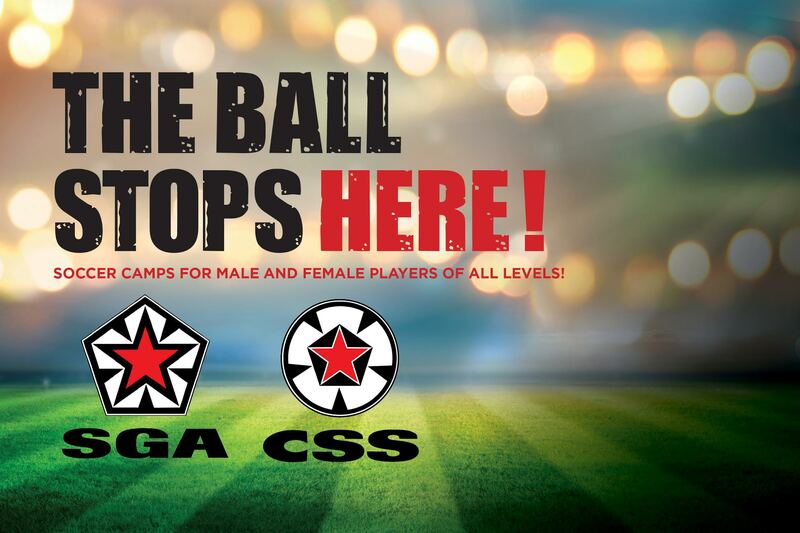 These sessions are run by professionally trained Goalkeeper coaches who have played at the collegiate level and higher who have experience working with young players. Wednesdays, 6:00-7:00 pm at Seman Park. Goalkeeper Gloves are optional but recommended. 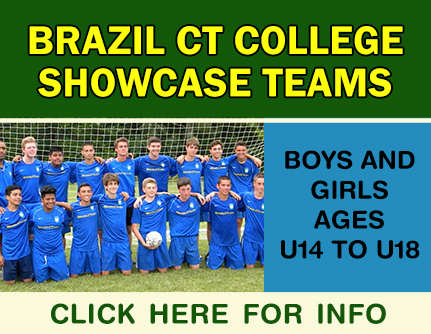 Brazil CT is delighted to announce our 2016 Summer Team Programs, this program offers weekly practices and also the opportunity to play in tournaments during the summer months. Our programs are designed for dedicated players from different clubs who want to train with top level coaching during the summer months to maximize their individual skills and to compete, as teams, in high level out-of-state and local tournaments. 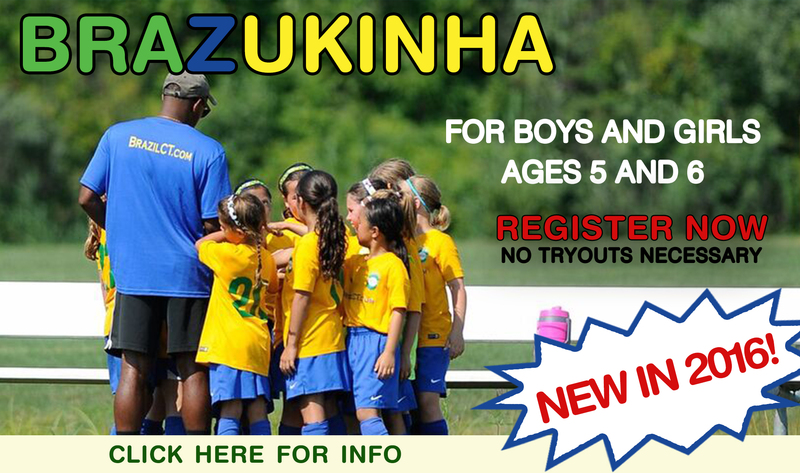 Programs are offered for boys and girls ages are below. New this year! Once a week practice and one festival!